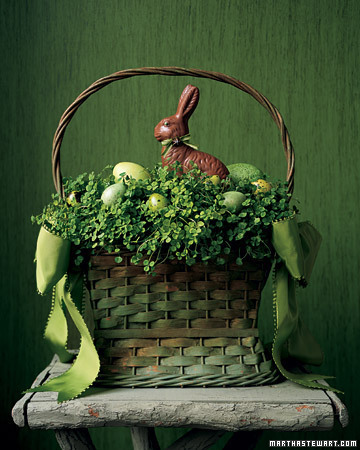 Although the weather isn't cooperating and there is still snow on the ground, the calendar says spring and, Easter is just around the corner. 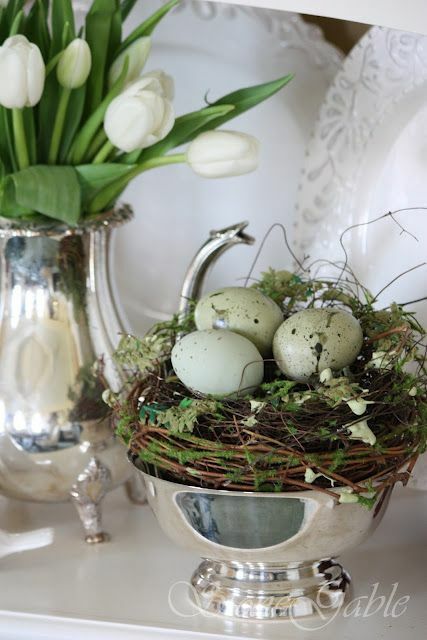 So it's time to get inspired! 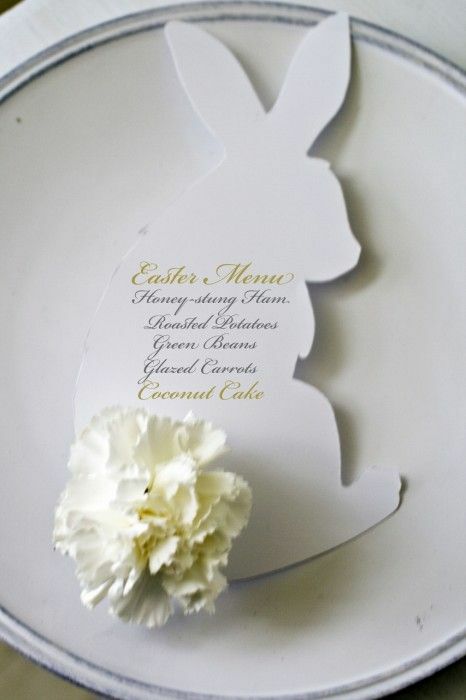 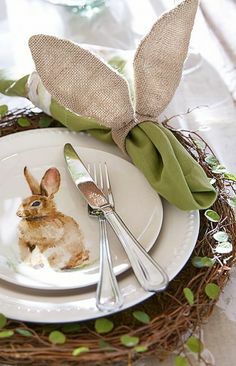 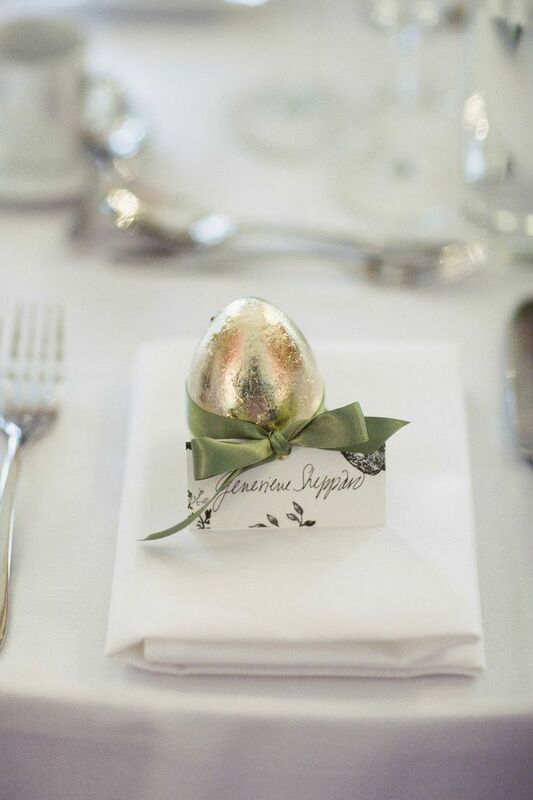 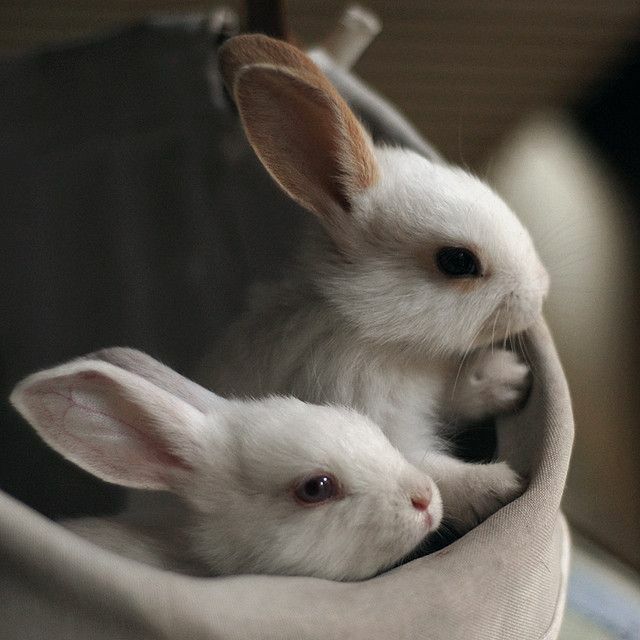 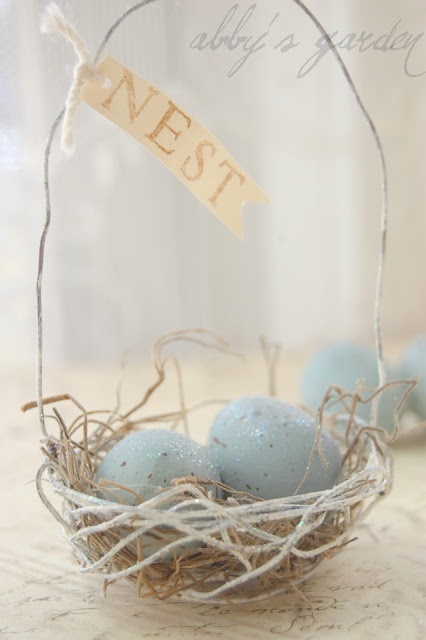 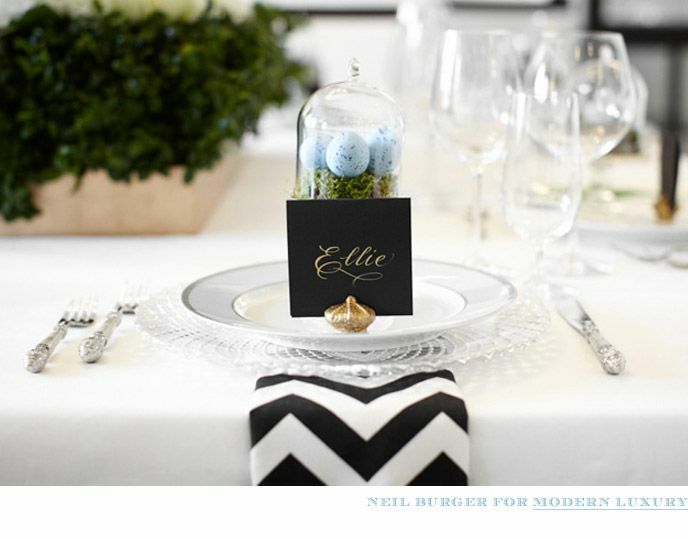 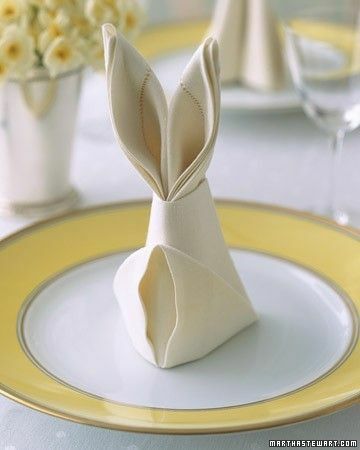 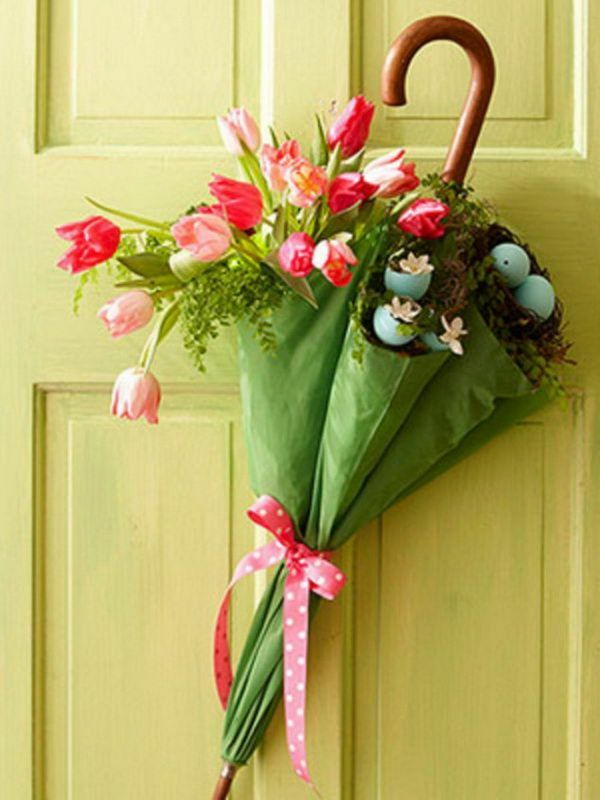 Here are a few fun and fabulous ideas to celebrate spring and Easter. 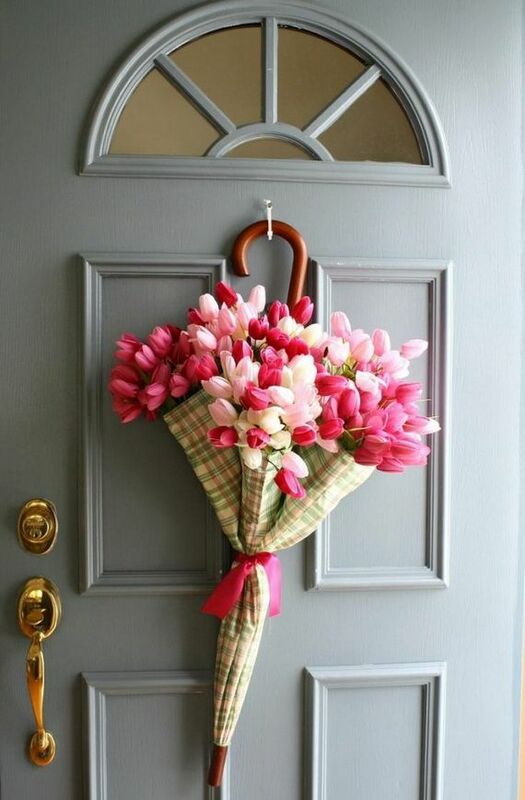 Greet the season with an umbrella full of tulips rather than a typical wreath. 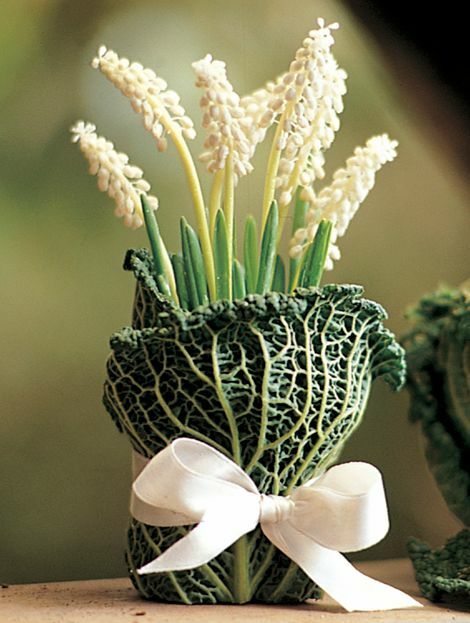 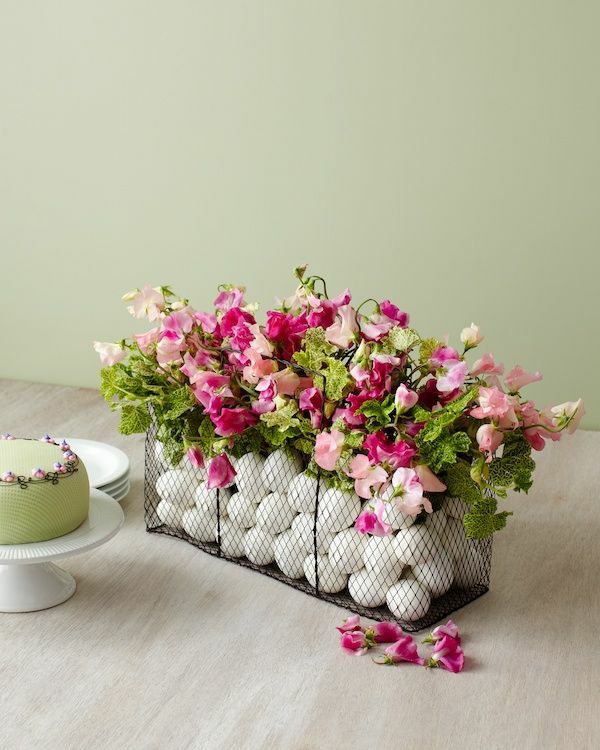 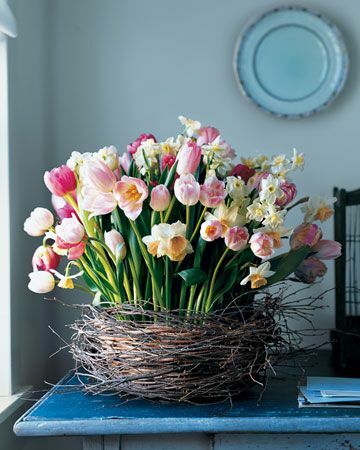 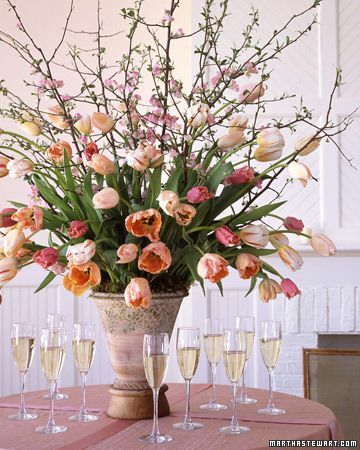 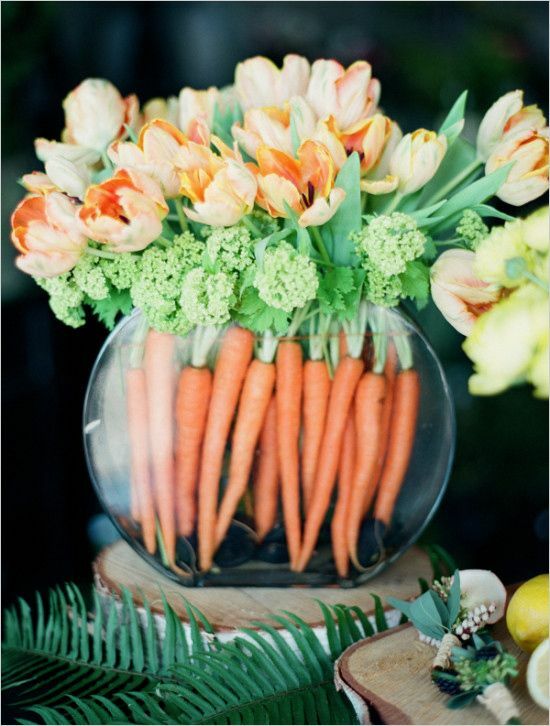 Create an interesting spring floral arrangement. 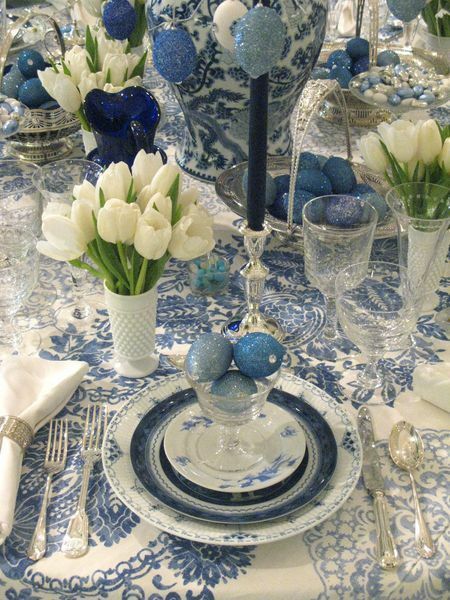 And gather with family and friends to welcome this wonderful season!